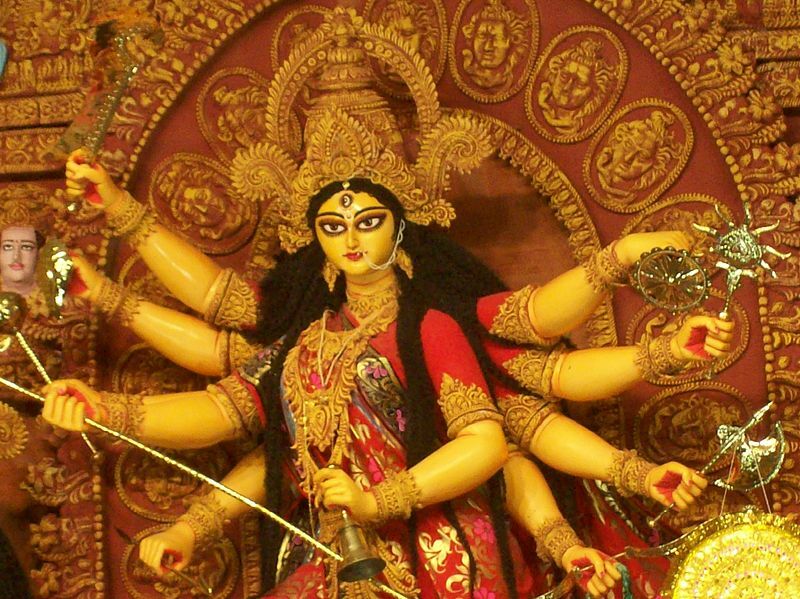 ~ NavRatri Festival 2013: Nine Different Sari (Dress) Colour Codes! Festival is a celebration of Colours in Life too! 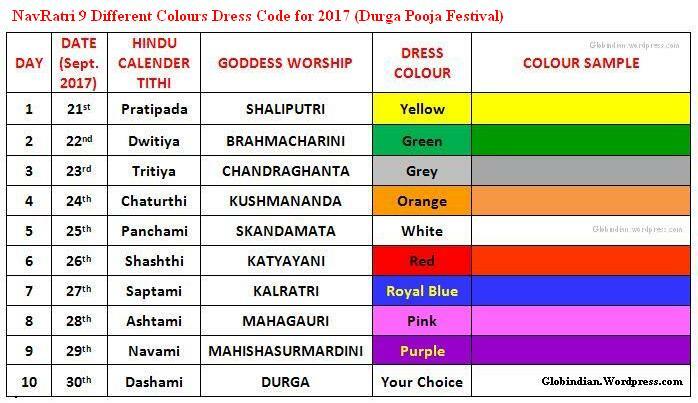 Traditionally, along with Mother Goddess Durga statue, ladies/devotees wear 9 different colour Sari/Saree (Dress) for 9 different days!! 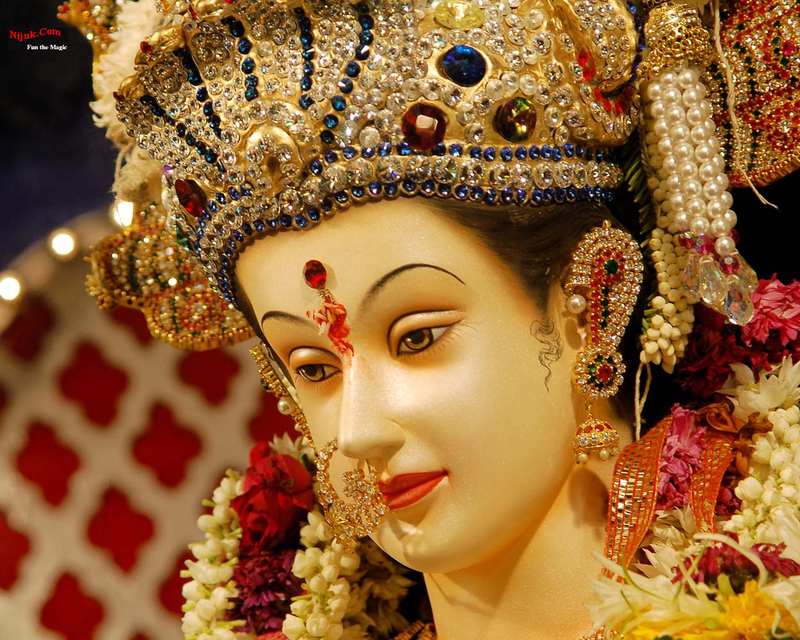 NavRatri (Nine nights) celebration for Goddess Durga is a very special occasion; especially for Ladies!! So, apart from Devotion/Spirituality, this festival give 9 more excuses for shopping!! 😀 Isn’t that cool ??? For e.g. today 8th oct 2013, you will find many ladies & gents in RED dress even in office or on street. Tomorrow, 9th Oct in BLUE and so on. 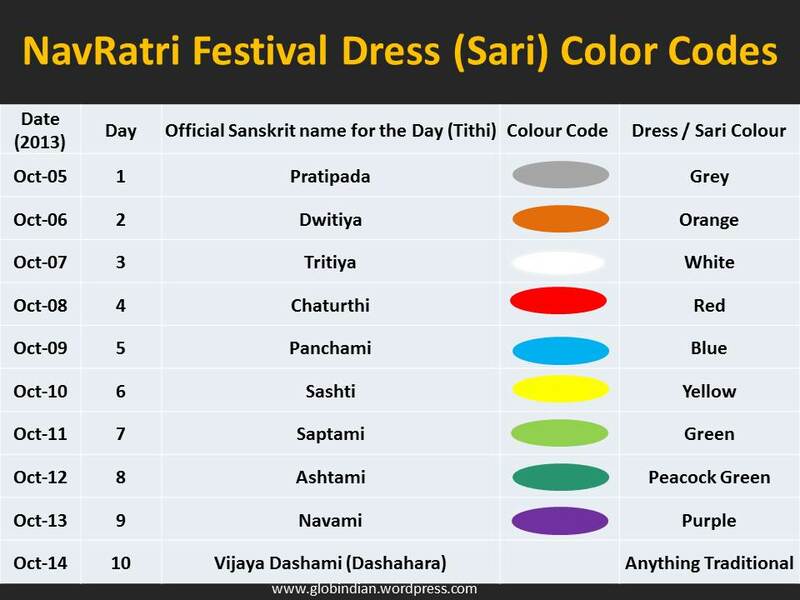 See this standard chart for Sari (dress) Colour codes for 9 days in 2013. Sources: Google search, Wikipedia, and all other hyperlinks in the post. 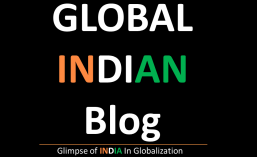 This entry was posted in Culture and tagged Celebration, Culture, Dress, Durga, Faith, Fashion, Festival, Hindu, Hinduism, India, Navaratri, Navratri, saree, sari. Bookmark the permalink. ← ~ Science of Breathing!